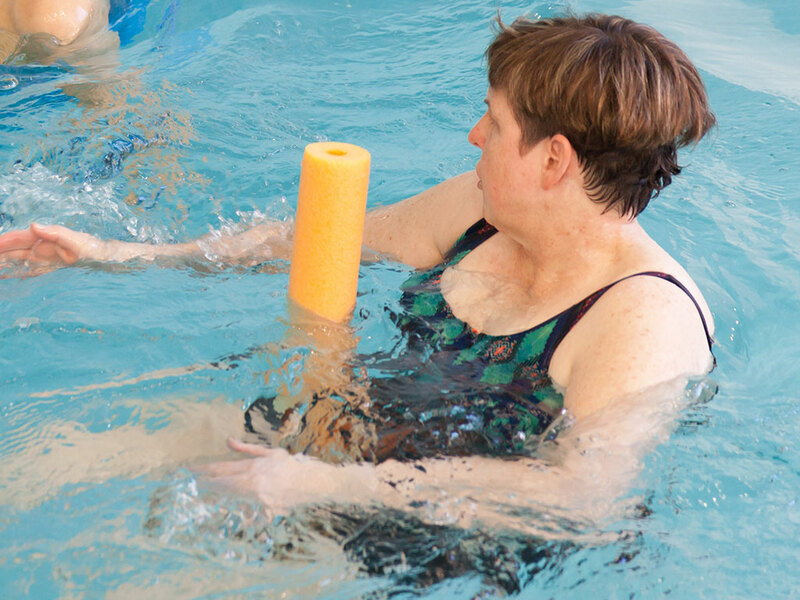 Hydrotherapy is a form of treatment conducted in a heated pool to help regain or enhance physical well-being. It is an excellent tool for the treatment of post-operative or pre-operative orthopaedic surgery, joint pain, arthritis and sports injuries. 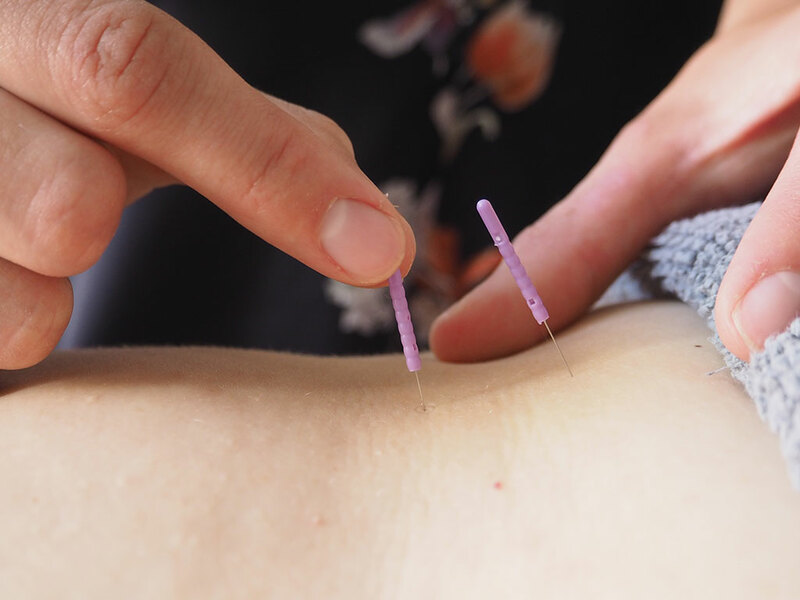 Dry needling is a safe form of treatment involving the insertion of fine, sterilised needles into specific points of the body to alleviate pain, reduce muscle tension and improve overall body function. Real time ultrasound allows physiotherapists the opportunity to show clients the core muscle group which support the spine. This group contains the pelvic floor, deep lumbar and deep abdominal muscles. This group can be affected negatively by poor posture, pregnancy, back pain, and surgery. 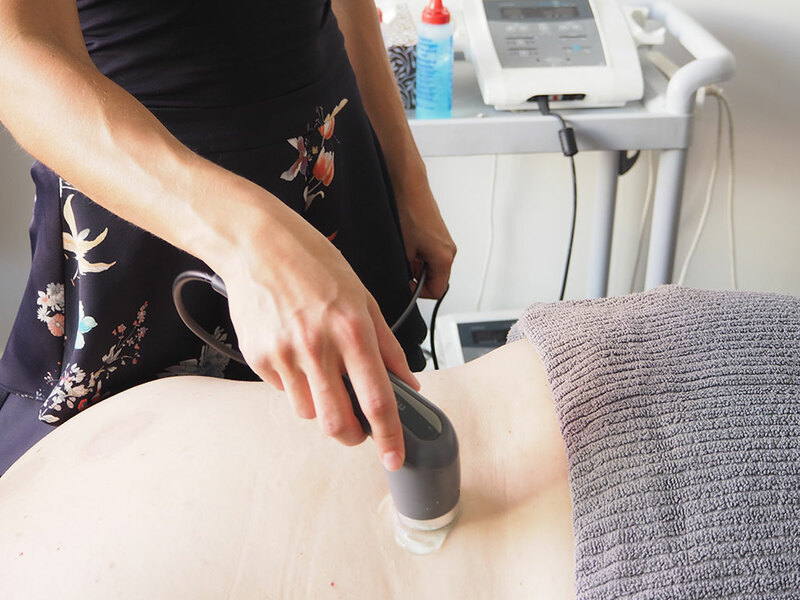 By using the real time ultrasound, clients can see the correct method of core stabilisation/activation reducing the recurrence of injury and low back pain. Initial Pilates consultations incorporate the real time ultrasound giving the client the opportunity to gain more insight into the muscles used during their exercises. 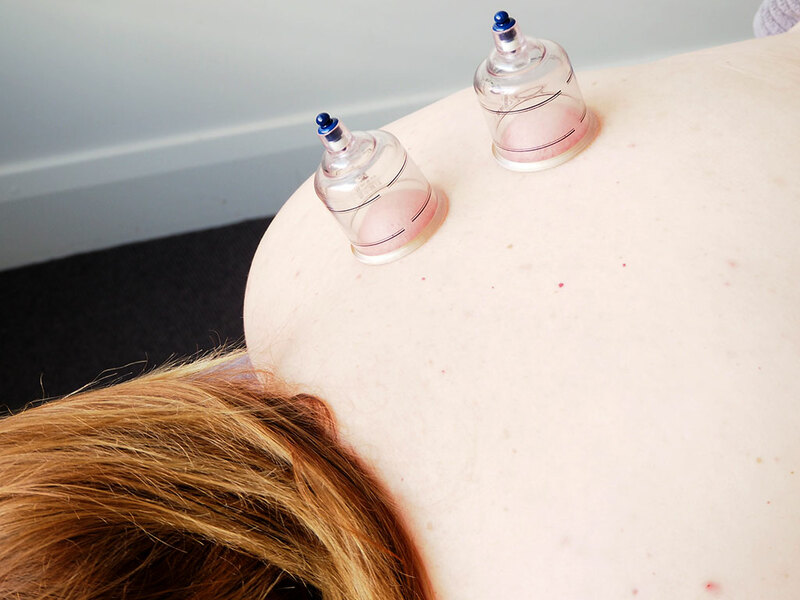 The suction and negative pressure provided by cupping can loosen muscles, encourage blood flow, and is effective in lessening and desensitising chronic lower and upper back pain. Cupping is used to relieve back and neck pains, stiff muscles, anxiety, fatigue, migraines and rheumatism.